Touted as one of the best maintained town parks in South Asia, the Victoria Park lies at the centre of the town. 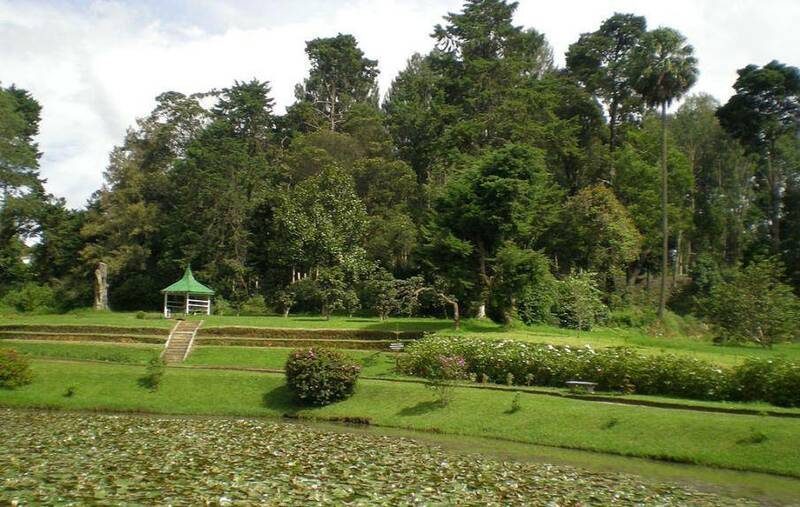 The name of the park has a royal touch to it and it is said that this park was named thus to honour the 60th Jubilee Coronation of Queen Victoria in 1897. It is quite a pleasure to take a walk in the manicured garden and take in the scent of the flowers. It is known by some that in the 19th century a German Prince visited this place and planted an Oak tree that led to the establishment of this garden. The most distinct thing about this place is that 90% of the plants found here are of foreign variety. A large number of rare bird species are also found here which makes it a great tourist attraction. This place also holds great image among the bird watchers, since this place provides ample opportunities to spot rare species of birds like Indian Blue Robbin, Pled Thrush and Scaly Thrush. The park is very attractive and also happens to be a watering hole. A unique thing about this place is it has different play area for kids. The authorities are building a mini- railway in the park to operate a miniature train for the children. This makes it a great place for family outings! The Victoria Park is the place to just sit back, put one’s feet up and enjoy the natural beauty!